The nation’s oldest regional journalism contest is now closed for the 67th time. CLICK HERE to see the category winners. 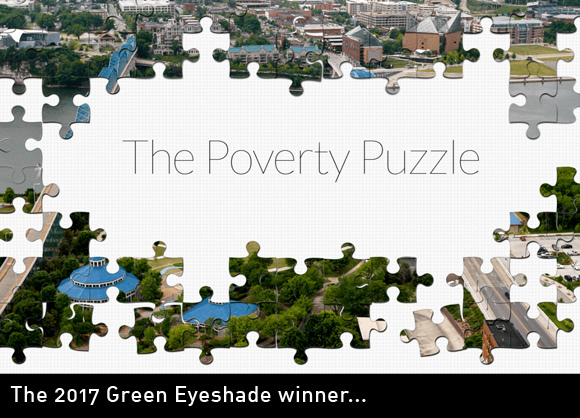 Our judges are right now choosing division winners, and then the overall best entry this year – the coveted Green Eyeshade. Depending how long they debate, that announcement should come well before June 1. Members of the Society of Professional Journalists will still pay $40 per entry, while non-members will still pay $60 per entry. Because we like tradition, those prices haven’t changed in eight years, and all college entries remain a measly $20 per. Every dollar after expenses is spent on journalists like you, for all kinds of training programs. The Green Eyeshade directors are volunteers, as are the judges from all over the country. 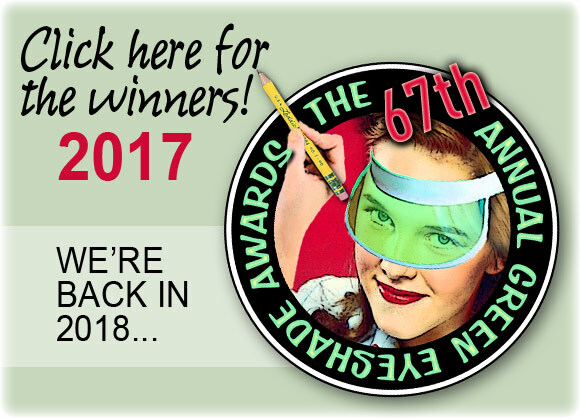 CLICK HERE for the 2017 winners of the Green Eyeshade Awards.